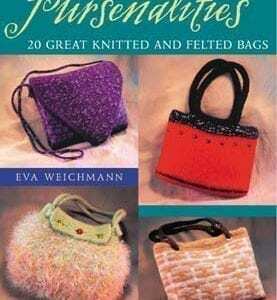 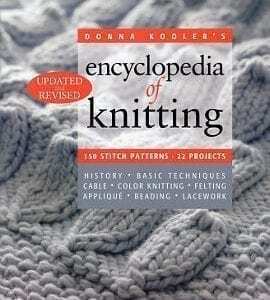 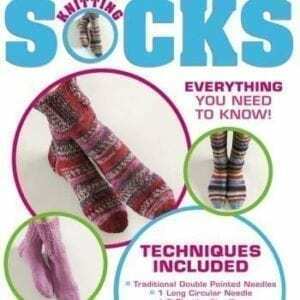 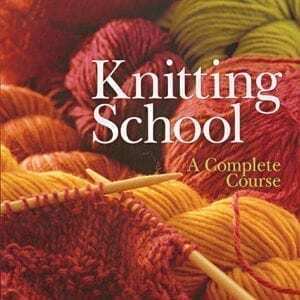 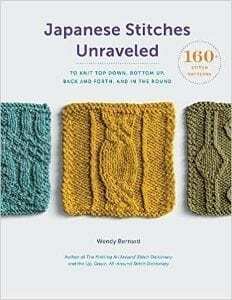 Instruction Books Archives - Infinite Yarns, Inc. Archive | Infinite Yarns, Inc.
Want to learn how to knit or crochet? 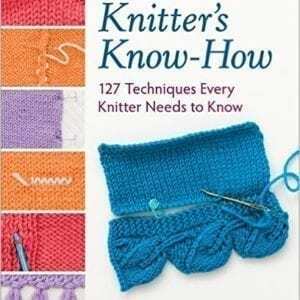 Infinite Yarns carries Books and DVD’s to help you! 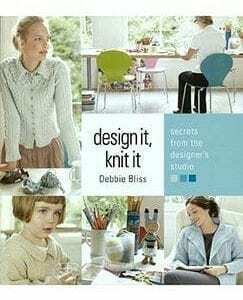 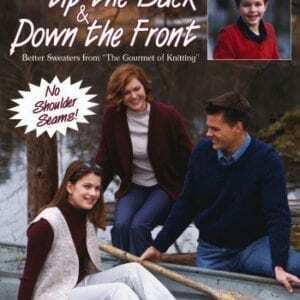 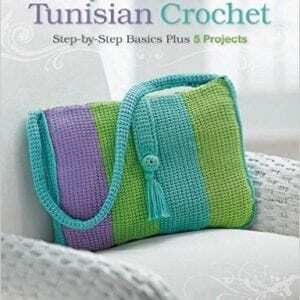 We have reference and instruction books on knitting and crochet techniques for all levels of experience Learn the basics or special techniques and tips from your favorite designers and experts.